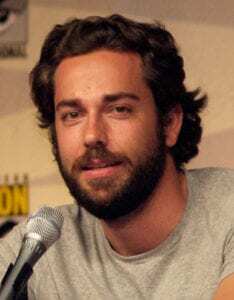 Home Movies Zachary Levi Says Shazam! Actually, that’s not strictly accurate, as he will be playing Captain Marvel and not Billy Batson, the teen who transforms himself into a superhero by saying one of the fanciest magic words ever to grace a comic book. The announcement came from the film’s director, David F. Sandberg, though it seems to be The Hollywood Reporter that is bringing it front and center in the world of superhero news. With this announcement we may actually see the movie reach the screens before 2020. Dwayne Johnson was the first person to be cast in the movie as the film’s protagonist Black Adam. Since then the studio have had time to already begin planning on a spin off movie telling the story of Black Adam himself, and all this before we even have a Billie Batson. While there are still people holding out hope that Warner Brothers can turn the dire history of the MCU around, this muddled run up to what is reportedly the next DCU title to go before the cameras doesn’t inspire optimism. 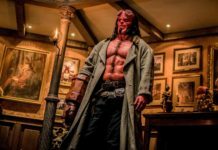 The film is due to begin shooting next year, so a 2019 release is likely. 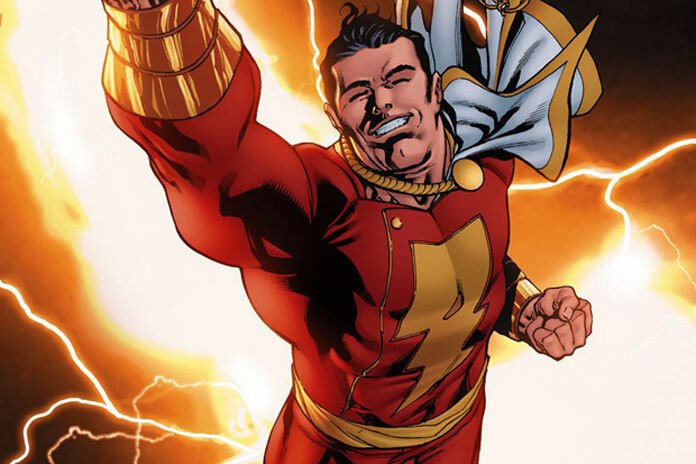 Are you excited to hear about Shazam!? Let Nerdbot know in the comments!